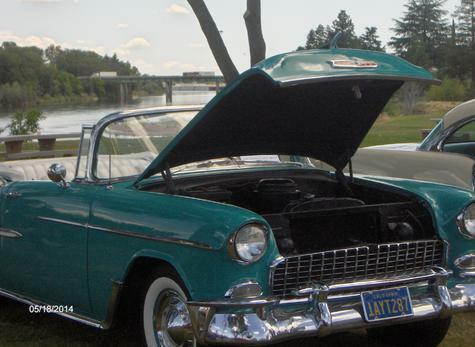 This restored ’55 Chevy was parked on the banks of the Sacramento River during the 2014 River Park Car Show. 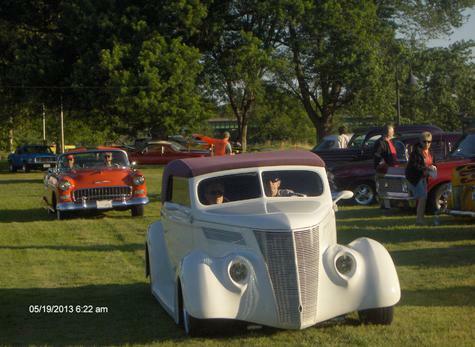 Early morning vehicles attending the 2013 River Park Car Show. 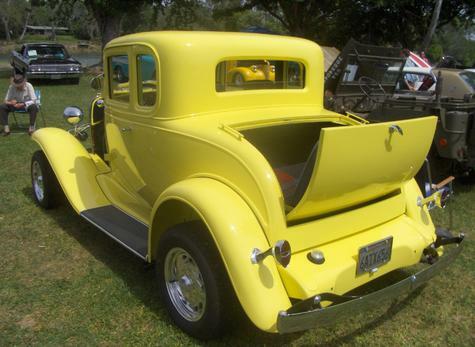 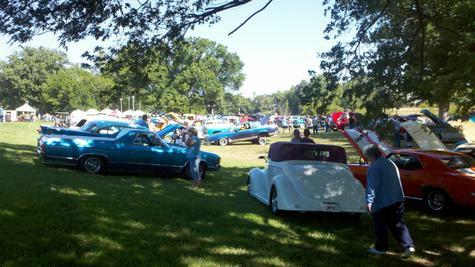 An early 3o's Chevy 5 window at the River Park Car Show.